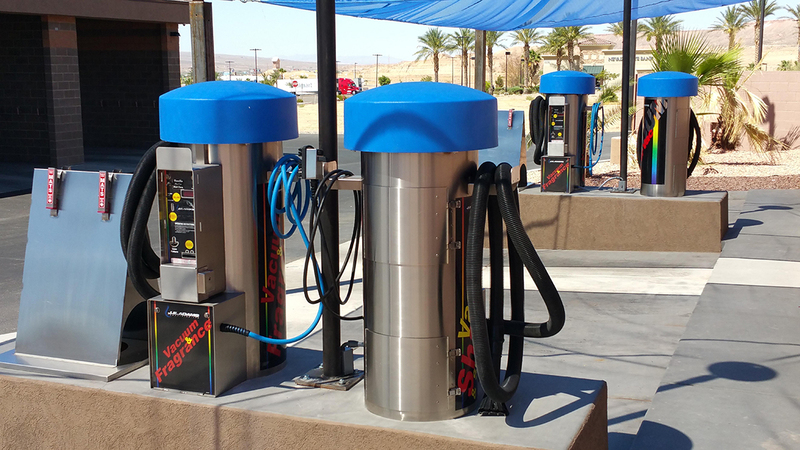 Falcon Ridge Car Wash is locally owned and operated. 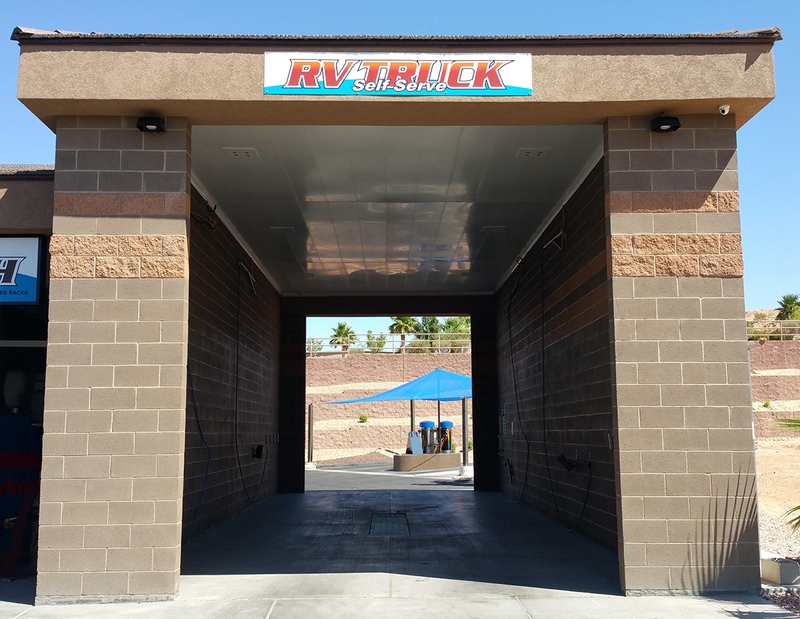 Our state of the art facility offers all the latest conveniences of today’s modern car wash. We are delighted to have a huge RV bay, 3 self-serve bays featuring a full menu of options as well as hand held dryers and two automatic washes to meet all your cleaning need. Our vacuum bays include high-powered vacuums as well as options for shampoo & spot removal as well as fragrance sprayers to keep your vehicle smelling great! 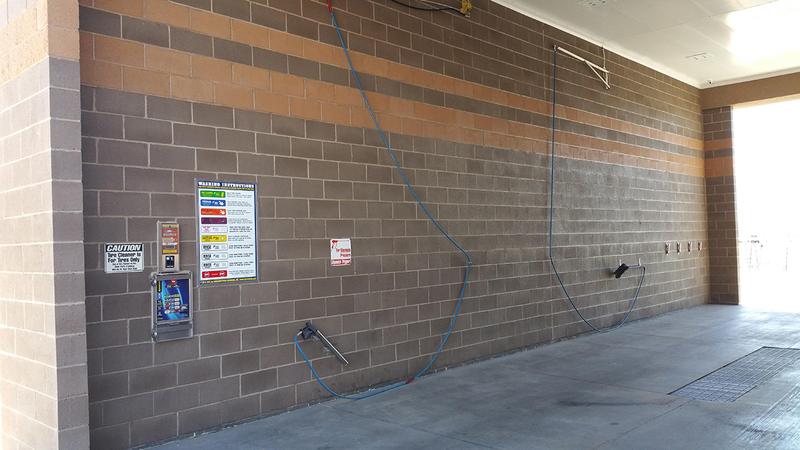 Our clean facility is open 24/7 and is brightly light at night for your comfort and convenience!